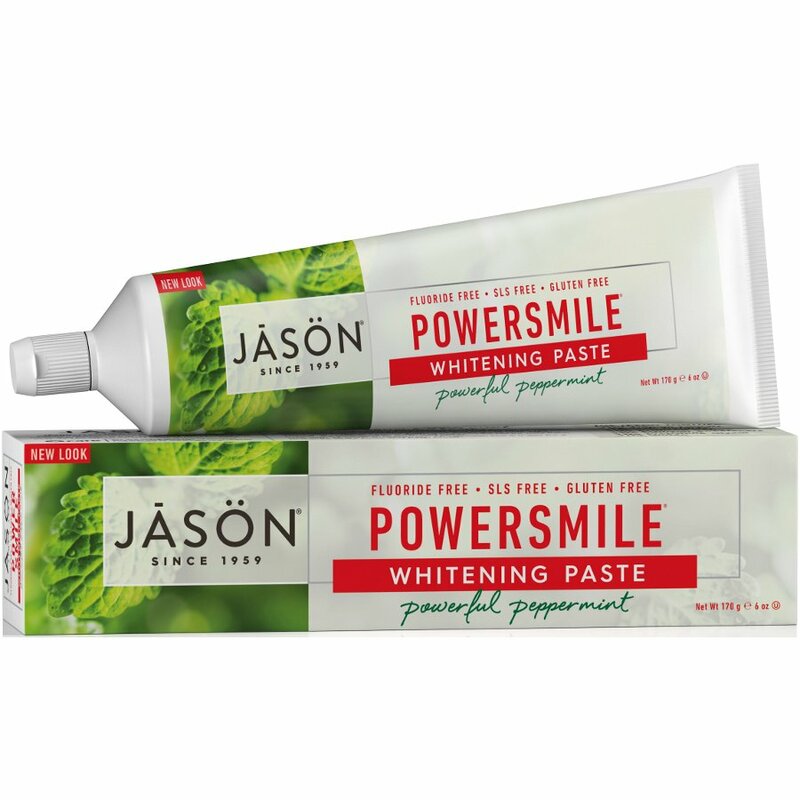 Jason Powersmile fluoride free Toothpaste is a natural formula containing active ingredients that fend off tartar build up and protect against damaging sugar acids for a fresh, healthy mouth and brighter smile. No Sodium Lauryl/Laureth Sulfates, No Preservatives, No Artificial Colors, No Artificial Sweeteners, No Saccharin, No Propylene Glycol, No Gluten. 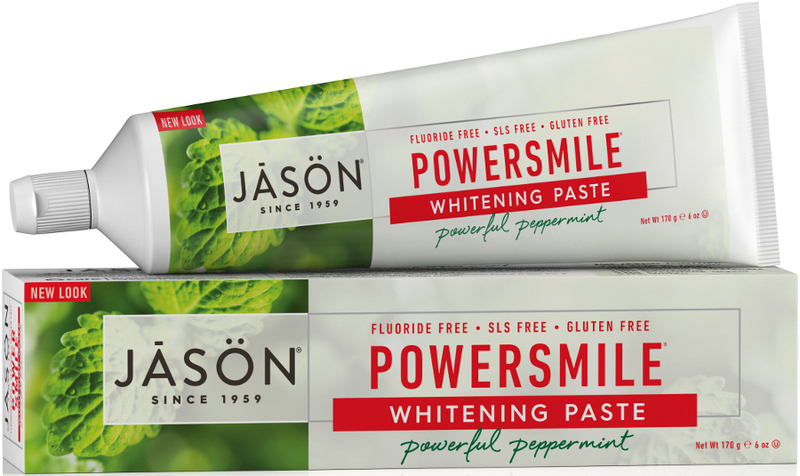 There are currently no questions to display about Jason Powersmile Antiplaque & Whitening Toothpaste - 170g.